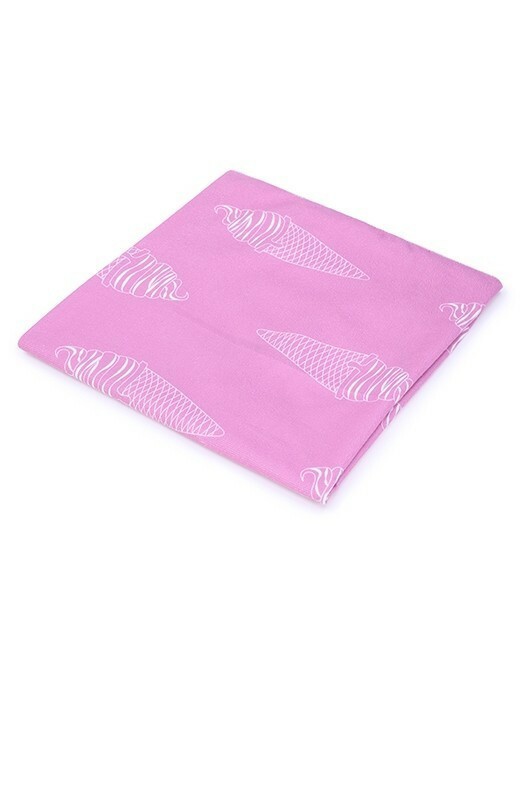 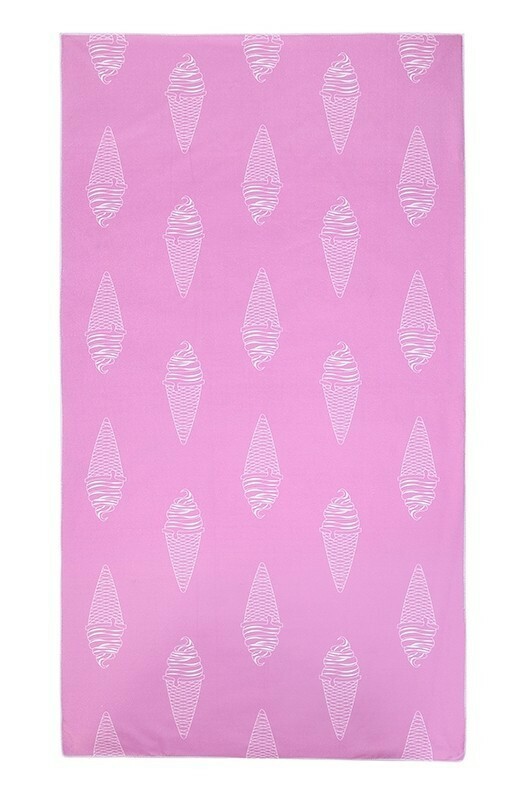 Pink Ice cream print microfibre towel. 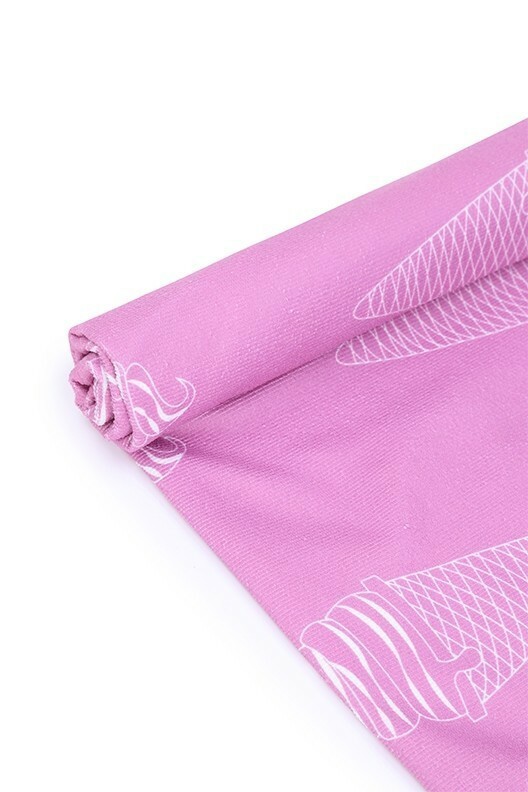 Made from soft touch 100% microfibre. 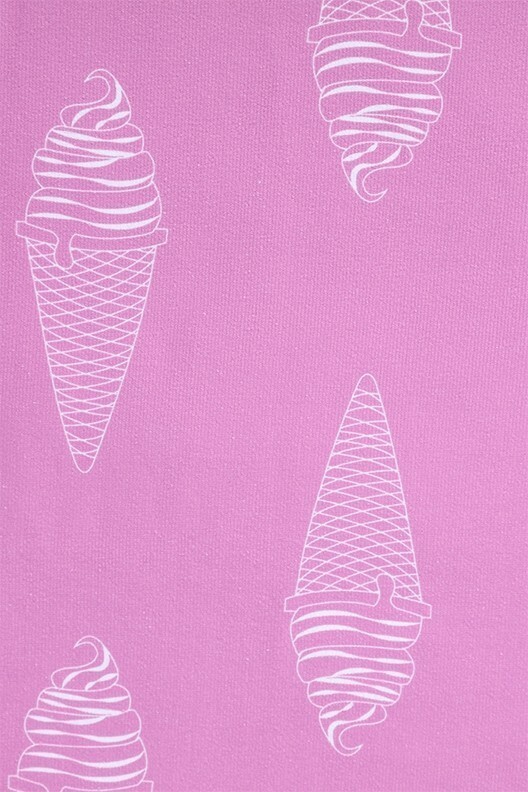 Comes in packs of 12.